After a weekend that was much too short, here we are at Monday again. 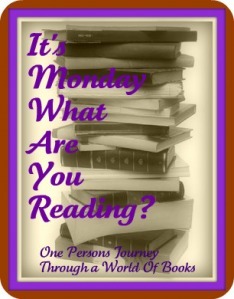 And that means that it's once again time for "It's Monday, What Am I Reading," hosted by Sheila at Book Journey. That woman is incredible: runs 5ks, bikes 65 miles, is always on the go and yet manages to read like a fiend and keep up with her blog. So go over, say hello and get inspired! Let's get down to business. Since last here, I did manage to get in some reading time. Continuing on with my book-to-movie junket, I started with The Maltese Falcon by Dashiell Hammett. I then moved to Richard Neely's Shattered, a rather twisty piece of noir fiction. Then moving away from the noir genre, I read The Stoning of Soraya M., by Freidoune Sahebjam, a small but powerful work of nonfiction, followed by Somerset Maugham's The Painted Veil. Last, but by no means least, I read Christopher G. Moore's soon-to-be-published Asia Hand, a bit of Bangkok noir (if you're wondering why you keep seeing the word "noir," it's because I really like it so read a lot of it). Currently I'm reading Daniel Wallace's Big Fish and also David Mitchell's new book The Thousand Autumns of Jacob de Zoet, which will be published at the end of June. 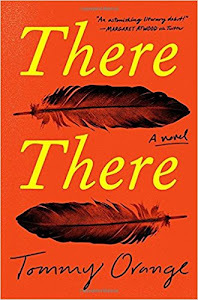 I will be giving this book away when I finish it, since I preordered a finished copy months ago. I've heard already some potential Booker buzz about this one. This week I plan to finish Mitchell's book, then I'm going to drop everything and read The Harvard Psychedelic Club. I keep picking it up but it gets put aside. No more. If anything else comes up, you'll find out next week anyway. 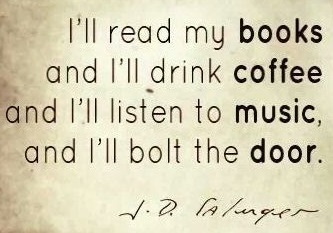 that's it...now let's get out there and read!! The Harvard Psychedelic Club, I love the title. 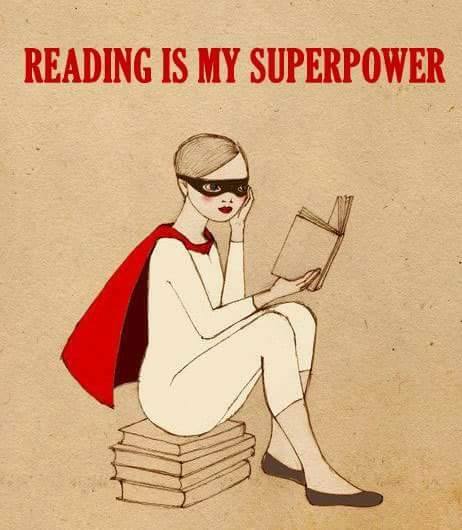 Have a great week of reading! You had a great week! I keep meaning to read Big Fish because my brother-in-law said that the dad reminds him of his grandfather. When we saw the movie, my husband didn't really agree, but I'm curious about the character. Their grandfather died long before I entered the scene, but he has left a legacy with his family. I wish I had known him. 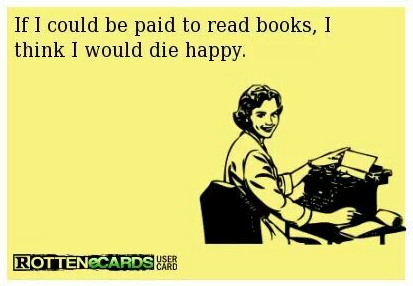 Enjoy your books this week! Whitney: It's a cool title, isn't it? I think that attracted me to it. Jen G.: How cool to have such a character in your family. That movie made me cry at the end and my daughter was pretending not to. I made it home and popping in to see what you are reading :) Your books sound good! Have an awesome week! Thanks, Sheila! 65 miles! Whew! Wow .. The Thousand Autumns of Jacob de Zoet ... I'm jealous!! I love that book's cover! Big Fish has sadly been interrupted to finish Thousand Autumns. It's so huge but I need to get the review to LibraryThing shortly.